Looking for the best bed in your budget? 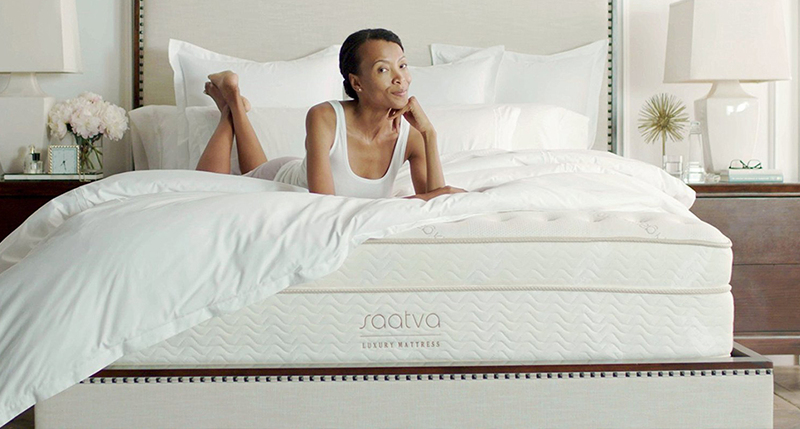 Discover top 10 mattresses under $1000 with maximum value for money - Get high-quality without going broke! Mattress shopping is a terrifying and daunting task. Yes, we do understand how it goes. At one point, you become this close to giving up and start googling how you can sleep properly on your old lumpy bed. Spoiler Alert: you can't. The task of finding the best value mattress with tons of benefits becomes ten times difficult if you are on a tight budget. And with the advent of a bunch of bed-in-a-box or online mattress companies on the market, the process has become just too overwhelming! Where to start? Which of these fifty brands are the cheapest? Oh, here we go, this is a budget mattress. But, is it worth it? Should I just give up? And, oh dear, can't even apply haggle techniques for this mattress! We get it. The stress is too much to handle. 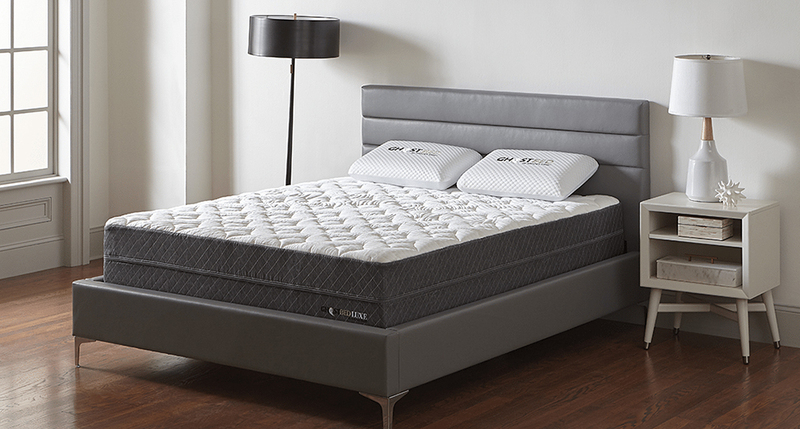 Most of these online mattress brands offer incredible quality beds at very reasonable costs. 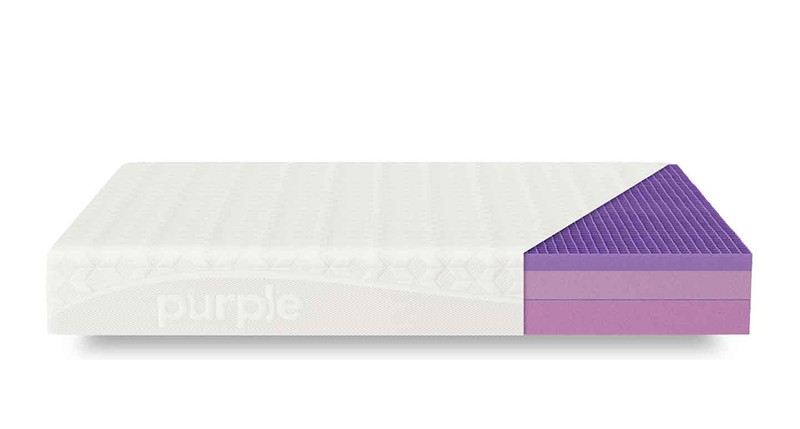 Numerous customers have actually tried these sleep surfaces for years and have given glowing reviews about the overall performance and benefits. 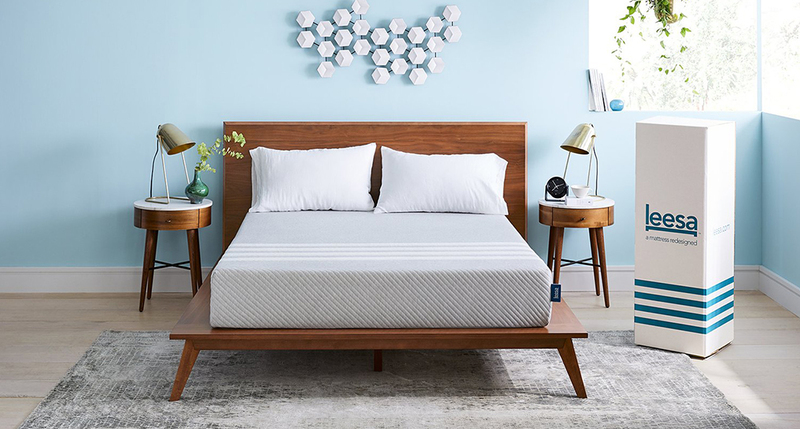 If you know the proper tricks to buy a mattress online, you can also find your dream mattress in no time and improve your slumber experience. 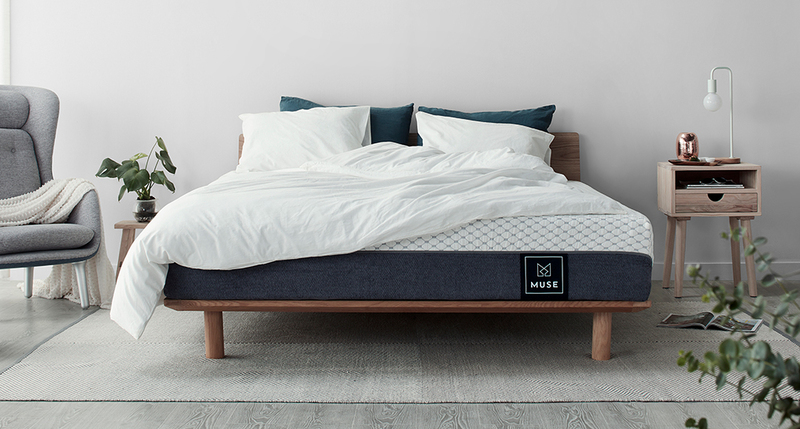 So we took it upon ourselves to create a mattress buying guide for you. Now you don't have to spend an arm and leg to sleep better! 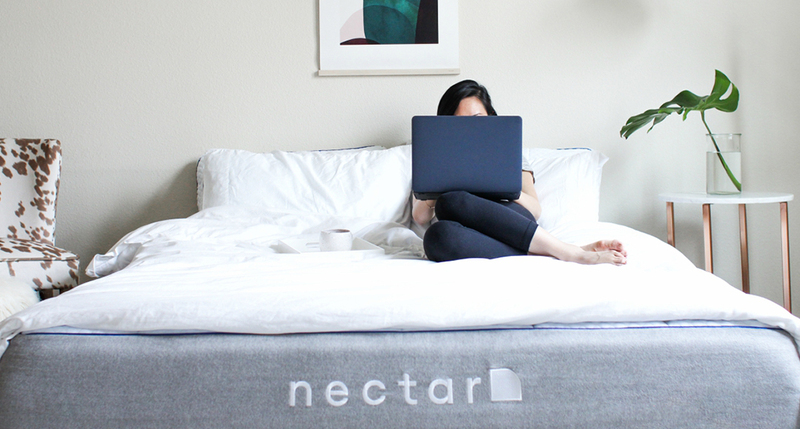 In this post, we are listing the best rated mattresses under $1000, that are trending among consumers these days. For your ease, we will further highlight the main features of these sleep surfaces and what makes them stand out from their competition. Moreover, you can also see which of these beds meet your suitability criteria. Let's check em out! 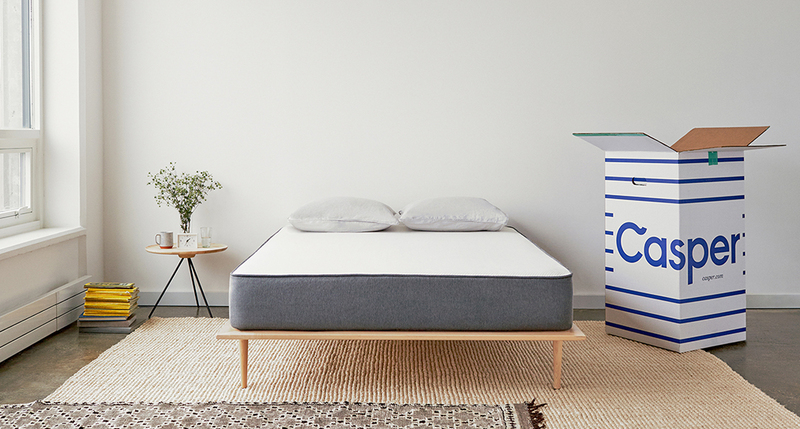 Hopefully, this list must have helped you in shortlisting the best budget mattresses that provide innovative sleep technology at affordable rates. It is very important to try a mattress in a showroom before you buy it. And it makes sense, since a mattress is basically an investment for your sleep. So visit the SleePare showroom to try out the beds you have selected. Our showroom offers the perfect ambiance and no-sales-pressure environment to nap on a variety of sleep products. Consequently, you'll make more informed decisions about your sleep and overall health. And at the end of the day, you can rest assured you invested in a great mattress!